Full payment is due at time of pickup. 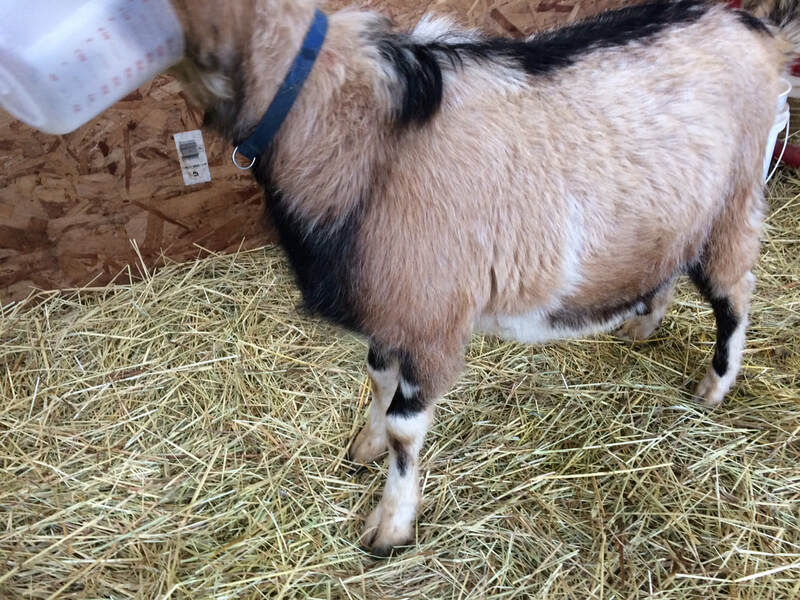 I require 50% of the price of the animal in order to hold a goat. 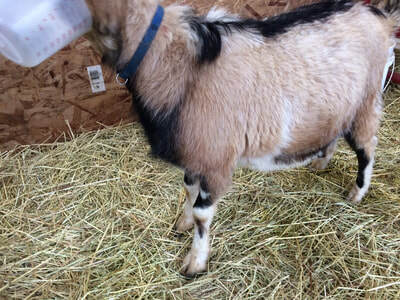 If interested in young goat kids or bottle babies, please see KIDS page, as I will not post kids on the FOR SALE page until they are weaned. This girl definitely has the Kiko hardiness. Great hooves, good temperament. Kidded twin doelings 2/13/2019. This yearling doe is beautiful and hardy. Great hooves, good temperament. More Goats for sale soon! Sold! Thank you Dennis and Dana! *SOLD* Thank you Nigel and Kari! SOLD! Thank you Stephanie and Spenser! SOLD! Thank you Laura and Dusty! Spunky 75% Kiko 25% Boer Buckling out of Patch and Firecracker. Sold as a bottle baby to Wayne and Maria from Mt. Vernon, WA. 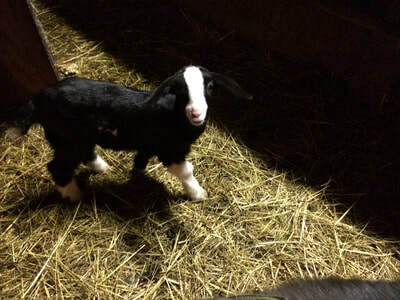 This girl is a muscular, beautiful doeling with great hooves. She is a low maintenance girl out of Patch our unregistered 50/50 doe and Firecracker our 100% Purebred Kiko buck. 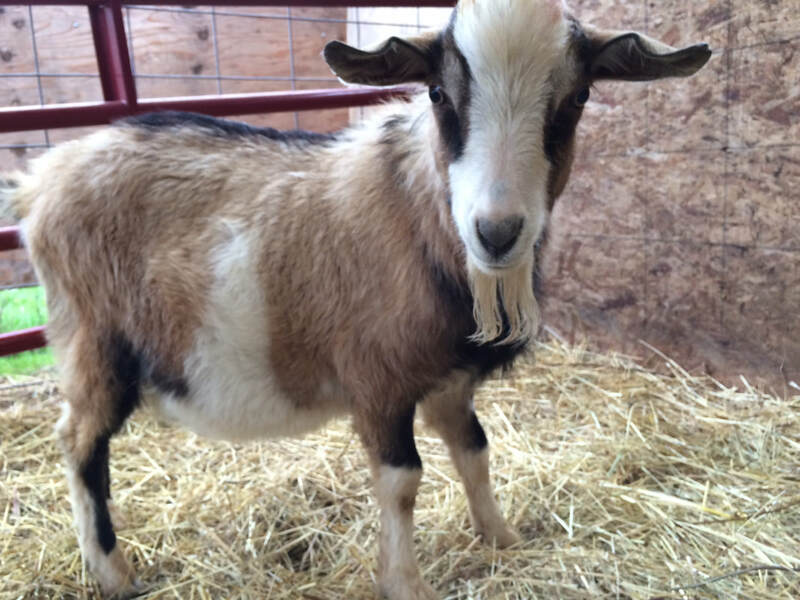 If bred to a fullblood Boer buck she will give you 5/8 Kiko and 3/8 Boer kids, said to be the ultimate meat goat! Bottle baby sold to Lea from Rochester, WA. Firecracker throws beautiful colored kids: pure whites, browns, tans, blacks, solids, markings, forehead stars, etc. Low maintenance hooves. Great parasite resistance. Excellent bloodlines. SOLD - Thank you Brenda! Darla was a beautiful dappled doe (out of Bobette and Aubry and Sons Jack Sparrow buck). Sold to a nice couple in Molalla, OR. 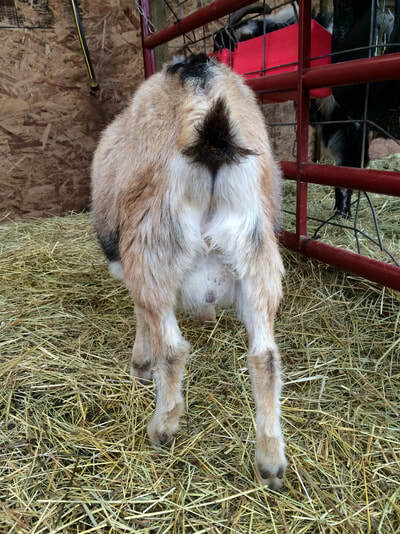 Boomer was a happy going wether (out of Josette and Aubry and Sons Jest Checkin'). Sold to Amanda in Longview, WA. Triplet bucklings out of Bobette and Firecracker. Sold as bottle babies to a family in Snohomish, WA.